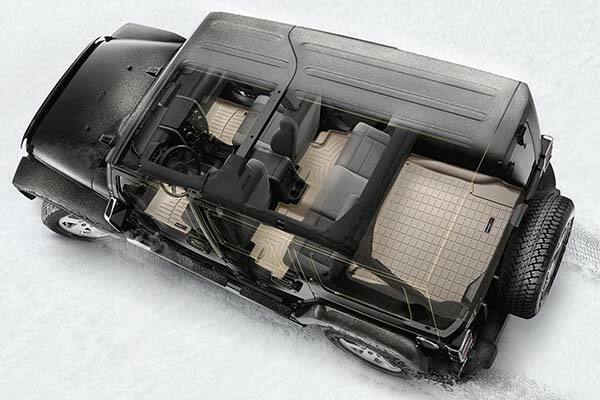 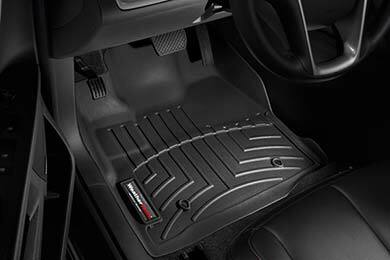 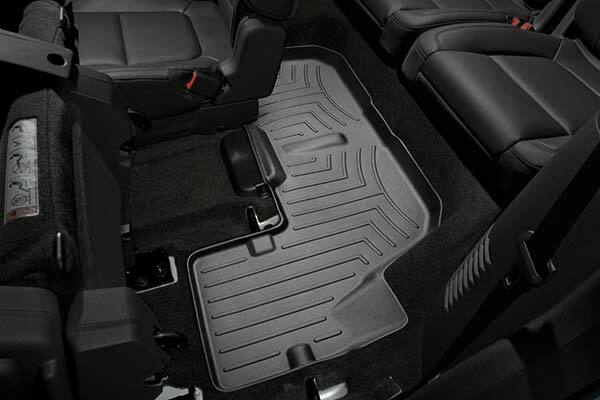 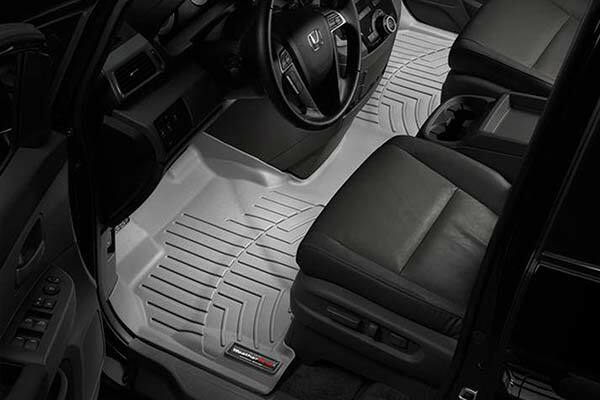 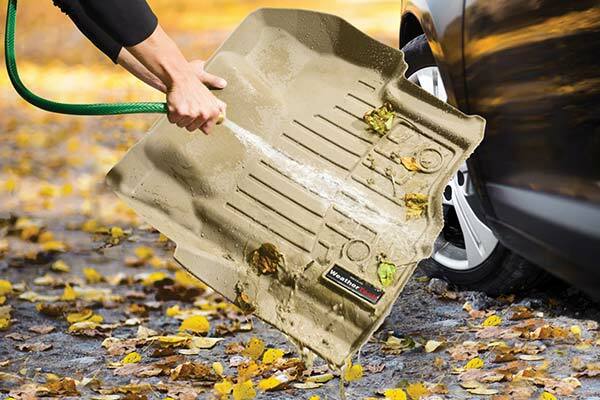 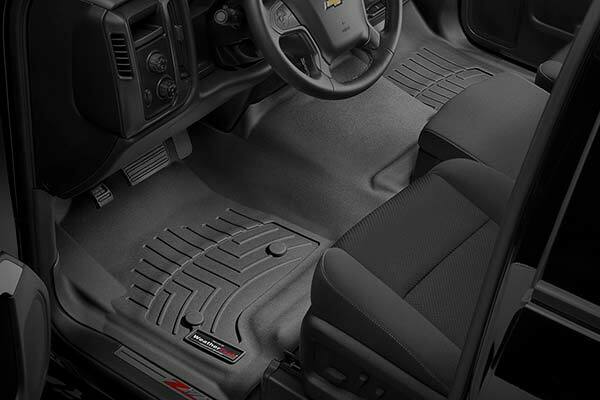 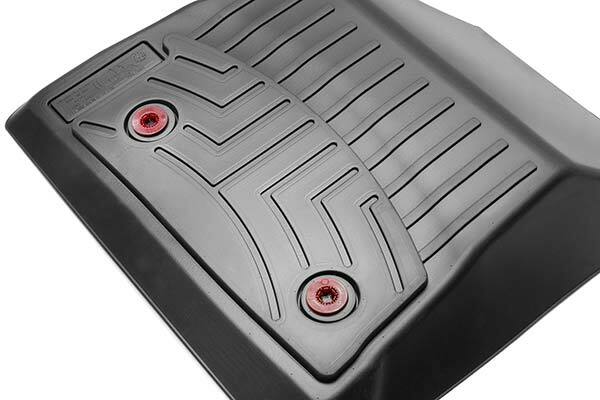 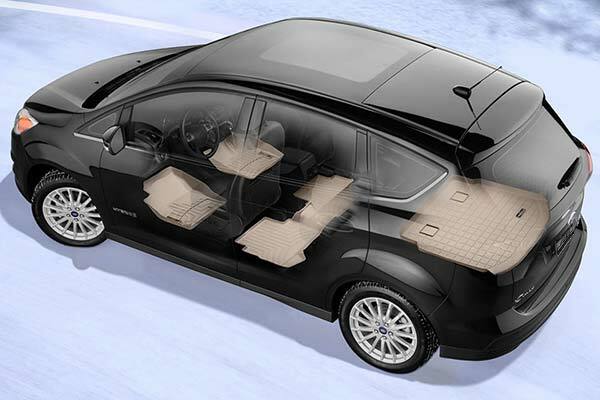 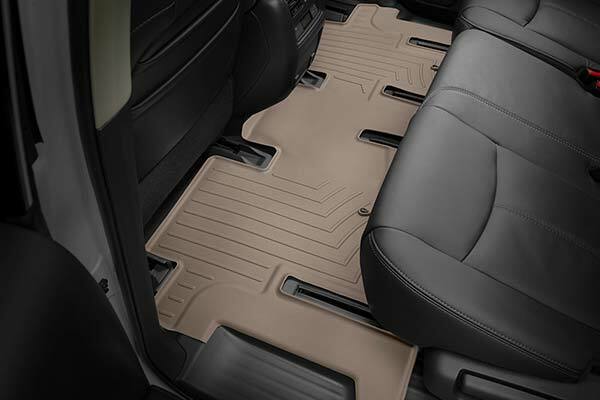 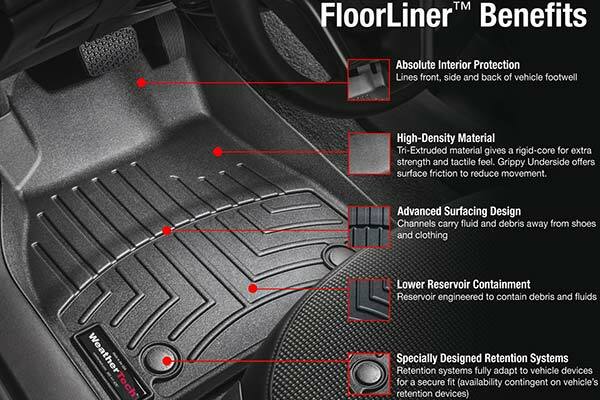 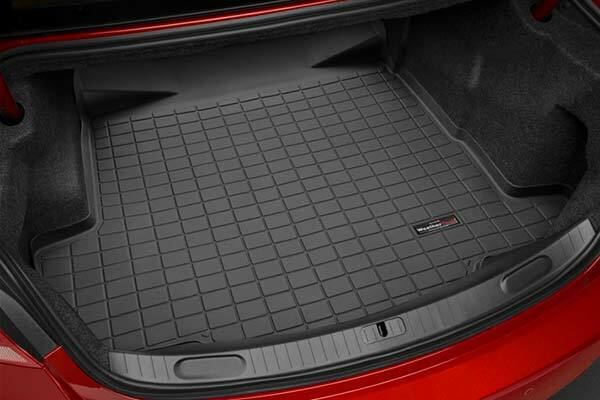 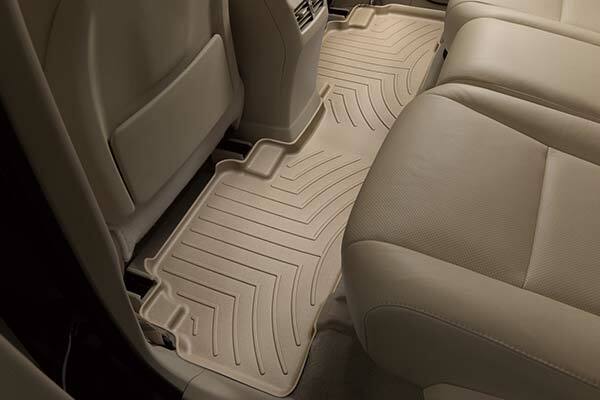 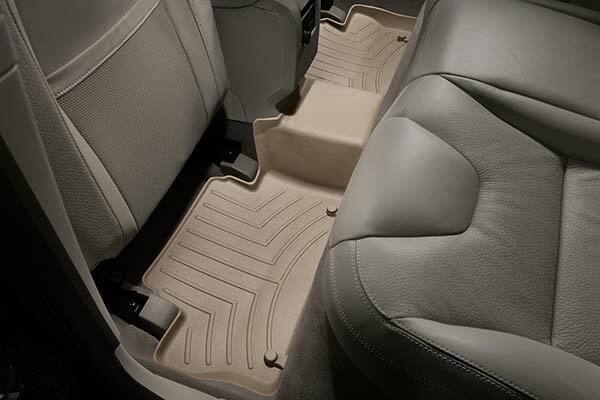 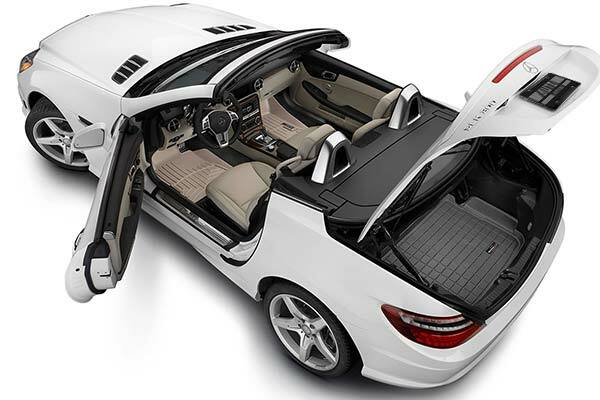 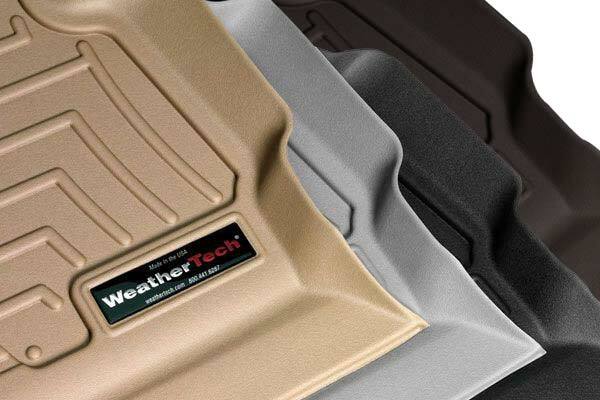 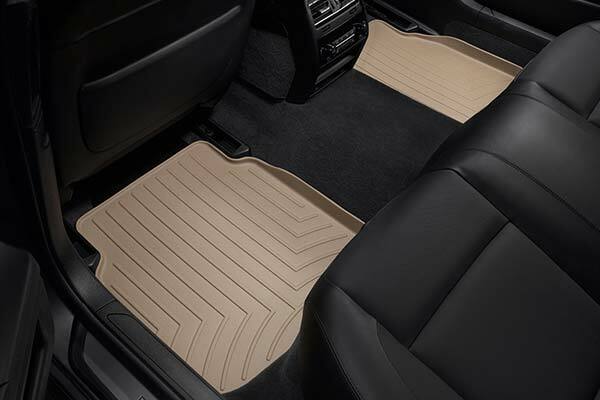 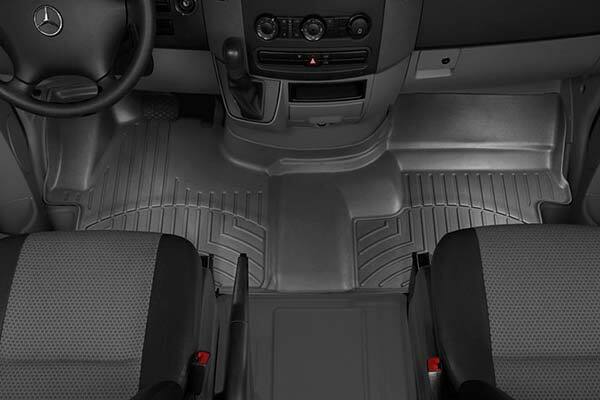 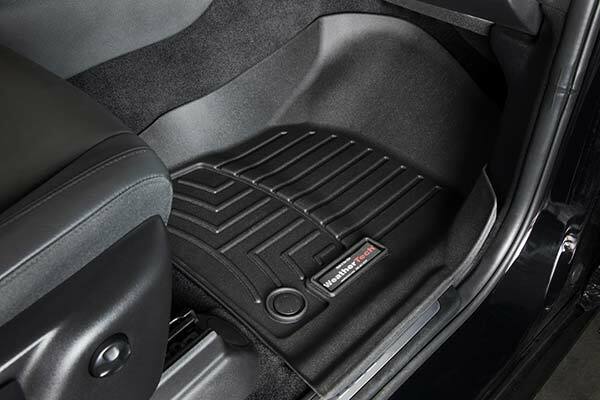 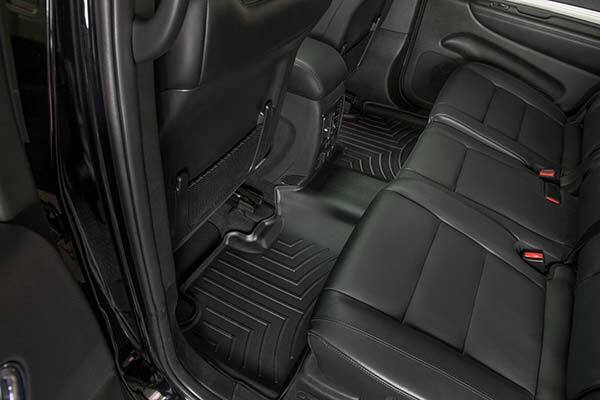 WeatherTech 441731 - WeatherTech DigitalFit Floor Liners - FREE SHIPPING! 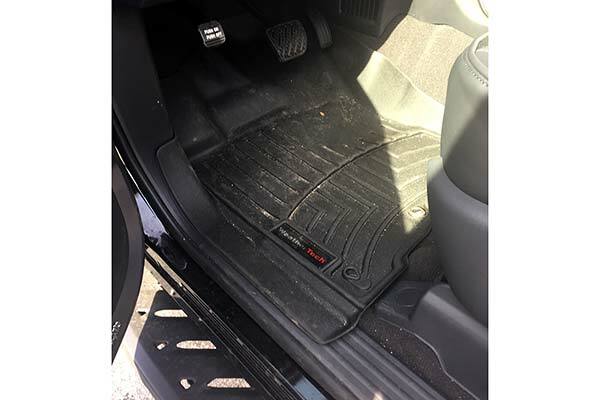 The front drivers side floor covers I got for my 2003 Mercedes E320 do not fit properly. 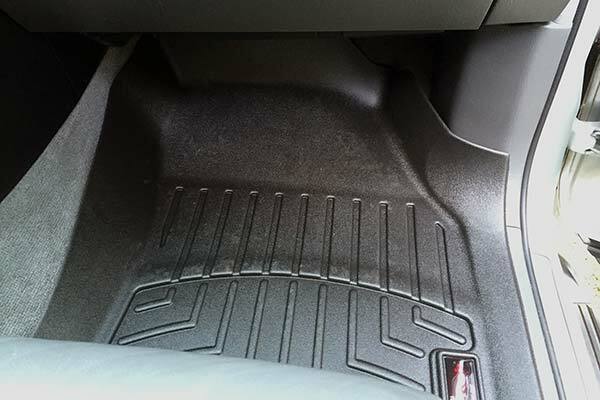 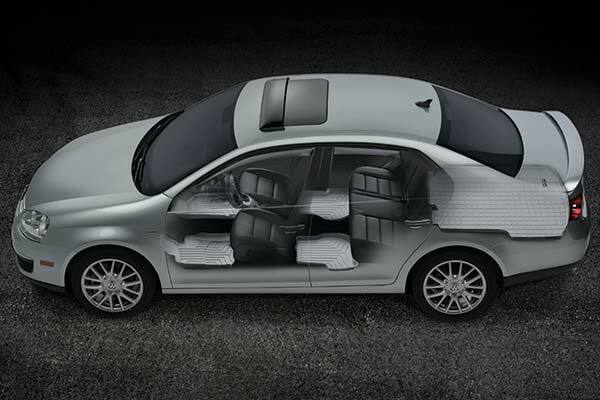 Some of the ridges under the gas pedal impede normal use. 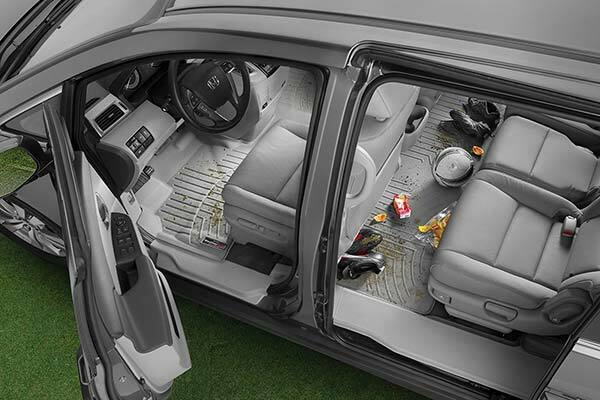 The passenger side is at least 3 inches too narrow. 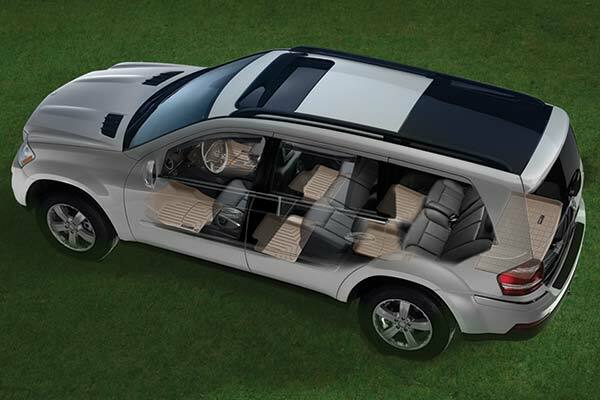 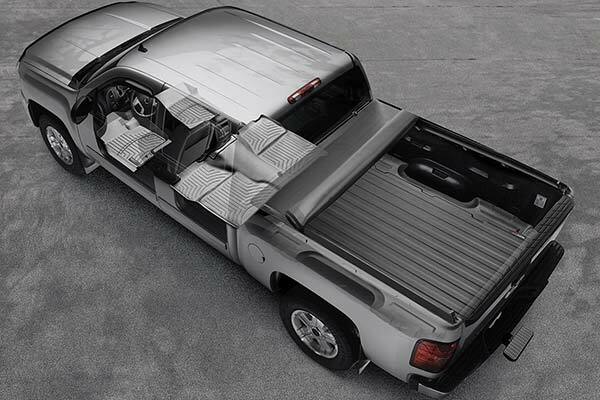 The back cargo area cover fits perfectly. 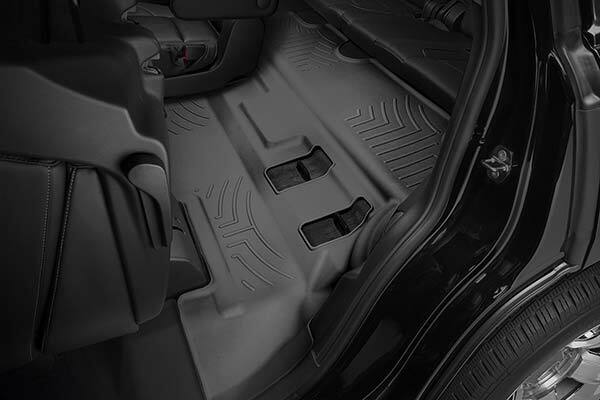 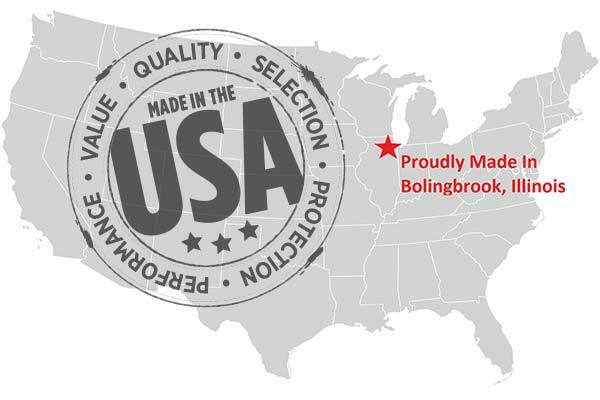 Reference # 764-428-742 © 2000-2019 AutoAnything, Inc.